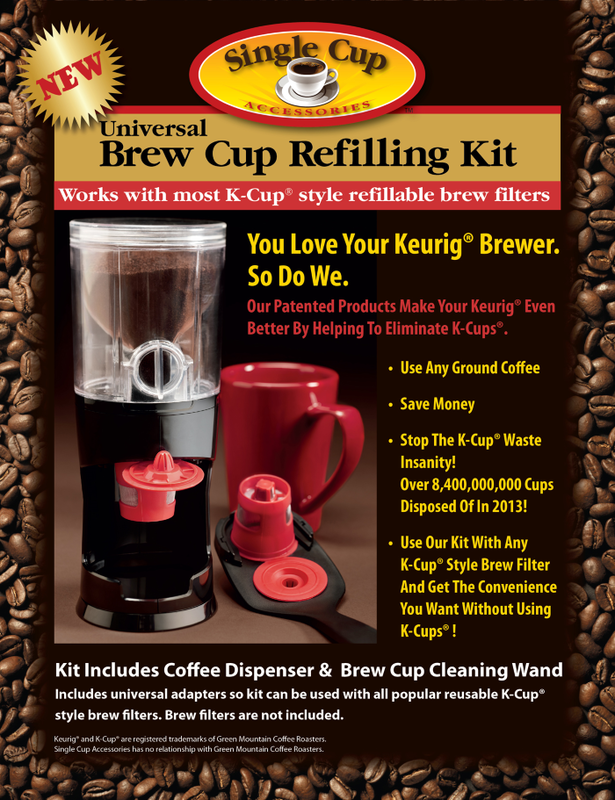 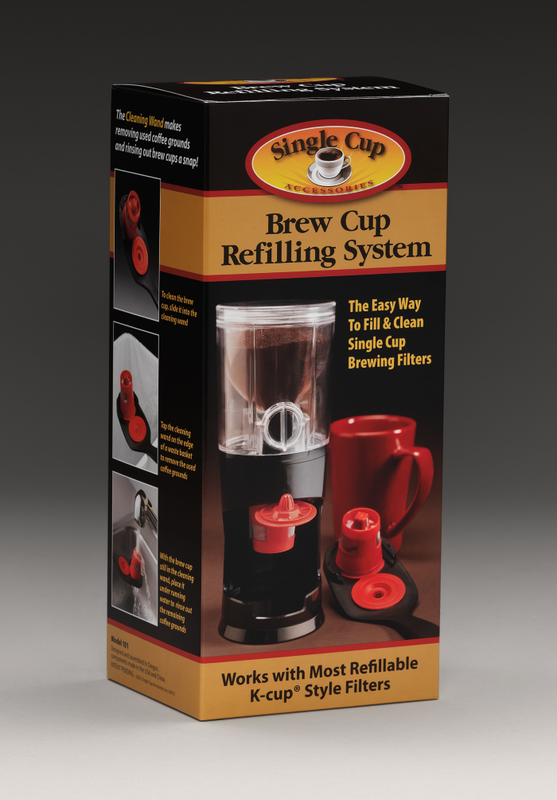 Single Cup Accessories came to Hank Schmidt for branding and packaging for their new Brew Cup Refilling System, designed to fill the reusable brew filters used in a Keurig brand coffee maker. 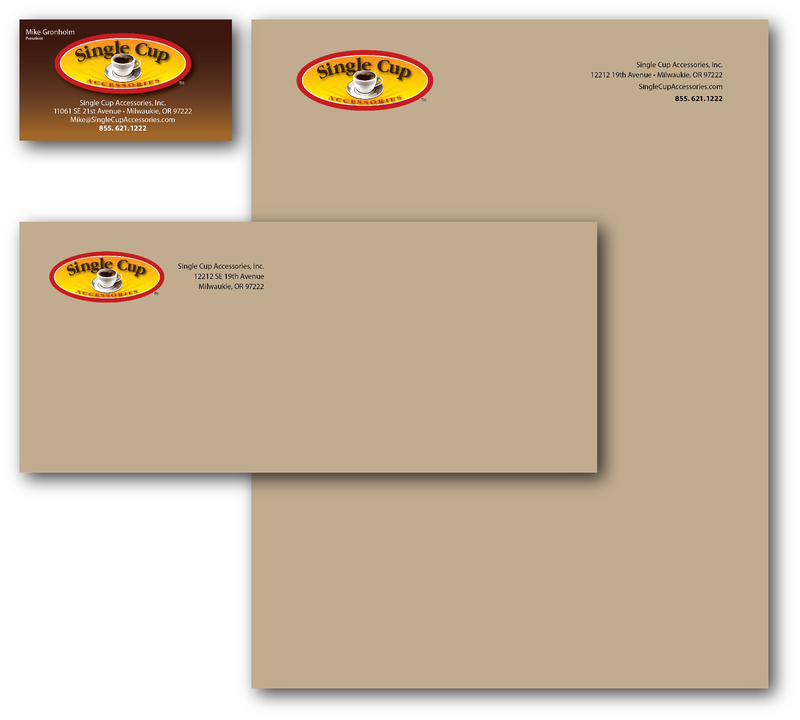 Hank designed a new logo, full color folding carton, multi-language instruction sheet, stationary system, sales literature, print advertising, web advertising and consulted on the client's website. 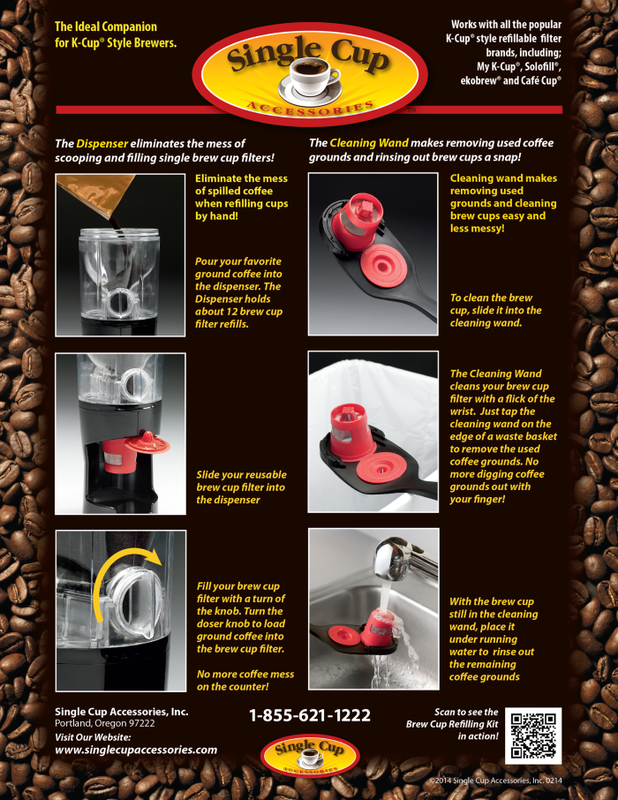 HankInk sourced the carton printing and provide quality control of the printed packaging.